Recent advances in the scientific understanding of urban traffic congestion have only strengthened the already solid case for congestion charges as an element of a successful urban transport policy. But examples of real-world congestion charging systems remain few and far between. What can be done to improve the chances of their more widespread adoption in practice? 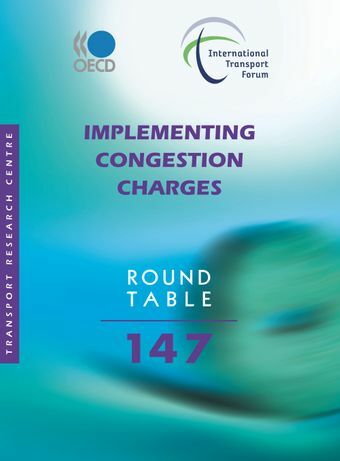 This report draws lessons from attempts to introduce congestion charges. Technology is not an obstacle, and technologies should serve policy purposes instead of define them. Charging systems are not cheap and thus should only be used where congestion is severe. Public acceptance is seen to be the key to successful implementation. Although environmental benefits and careful deployment of toll revenues may improve acceptance, a charging system should never lose sight of its principal aim, which is to reduce congestion.